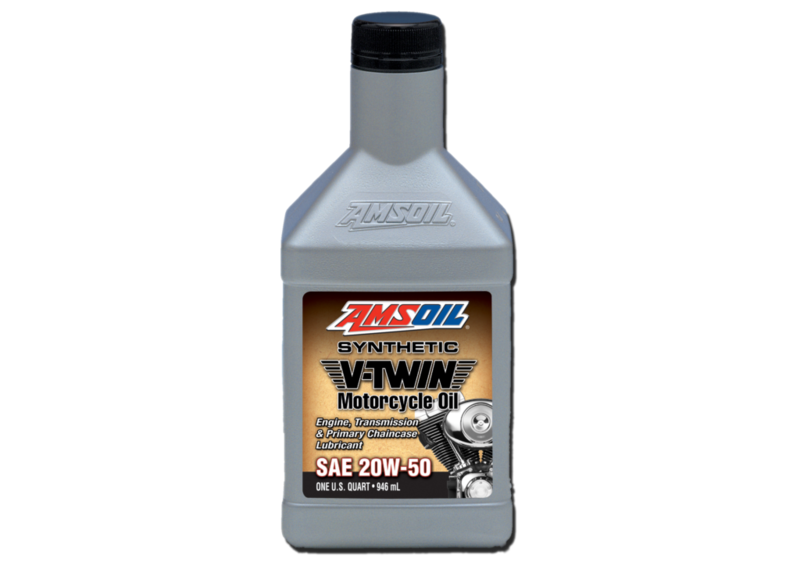 Plenty of motorcyclists use WD-40 or similar to try to protect their machines against dirt and road salts, the problem with this is that most aren’t waterproof, so will wash off at the first sign of rain. 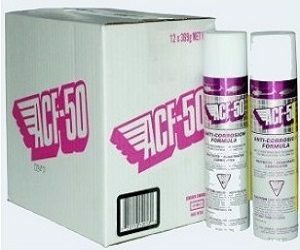 ACF-50 is different, read on to find out why you should be using this unique product on your pride and joy. Multi-purpose sprays are found everywhere, from professional vehicle workshops, to home DIY’ers and mechanics. There are many brands and products so how do you know which to buy? 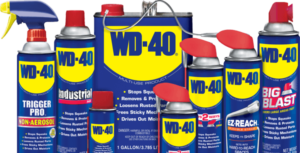 Here we explain why you should definitely have a can of WD-40 in your home. Any BMW drivers out there? When the E53 BMW X5 was first launched back in 2000, enthusiasts cried foul. They didn’t want to share their cherished blue roundel with a vehicle that would be relegated doing the school run and shopping excursions. Nevertheless, a new generation of buyers found the first generation BMW X5 to be the ideal blend of driving pleasure and practicality. By 2014, over 1.3 million copies of BMW’s midsize luxury SUV had been sold worldwide. Do you own a Hybrid, Plug-in Hybrid or PHEV? Well, if you own either of these then it was probably for two reasons – to save money, or to help the environement. With the innovative chaps over at K&N, there is yet another way to do both. As we already know, K&N air filters exceed the lifespan of the standard OEM paper filter by as much as 30 times. But why is that important? 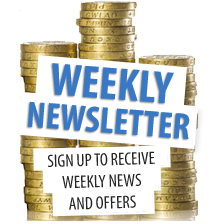 Well, have a look below where we will outline what you have to gain from using one of their great products. Good things come in threes. The Yamaha YXZ1000R’s sport-tuned three-cylinder engine is redefining what it takes to be on the cutting edge of UTV motor design. The 998cc liquid-cooled DOHC inline triple produces about 112 HP. One of the great things about this engine is that it responds very well to performance modifications. Well, good things come in threes with K&N, too. The K&N YA-0116 direct replacement air filter embodies the big three in the filtration world – performance, protection, and convenience. Having problems following a filter change? Fitting a Mahle filter is a simple and straight forward process, that should give instant benefits to your engine upon completion. However, human error can sometimes cause some issues during the installation process. Even the most dedicated and experienced mechanic or DIY handy man can make mistakes from time to time! Today, we will be looking at the correct fitment of Mahle KX229D fuel filter as an example, and how a few simple steps can ensure that your fuel filter is properly in place. We thought you may be interested to hear that our range of Thule transport solutions has grown again – Opie Oils now offer premium Load Straps and their innovative Load Stops which are perfect for ensuring safe and secure transport of goods via roof bars. In today’s low emission and high-efficiency engines, the key to effective combustion is a consistent, high-energy ignition output. The high voltage required for ignition is provided by the Ignition Coil – a type of transformer that features primary and secondary coils of wire wrapped in layers around an iron core. 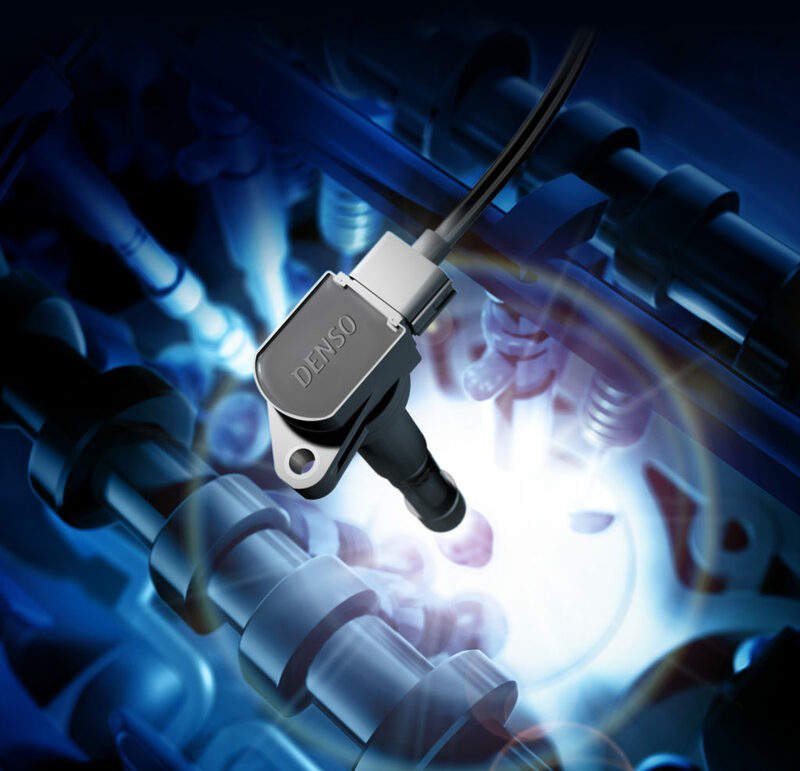 The role of the Ignition Coil is to transform the low voltage in a car’s battery into the thousands of volts which are used by the Spark Plug to generate sparking. These sparks ignite the air-fuel mixture inside the combustion chamber. Today, DENSO explains the key to effective combustion and how to accurately diagnose faults in ignition system. Mahle – You get what you pay for! There’s a reason we stock Mahle filters at Opies. Mahle original filters can give you the ultimate guarantee that all of their parts are OE specification – every part that you take out of the box brings you the confidence that you have made the right decision.